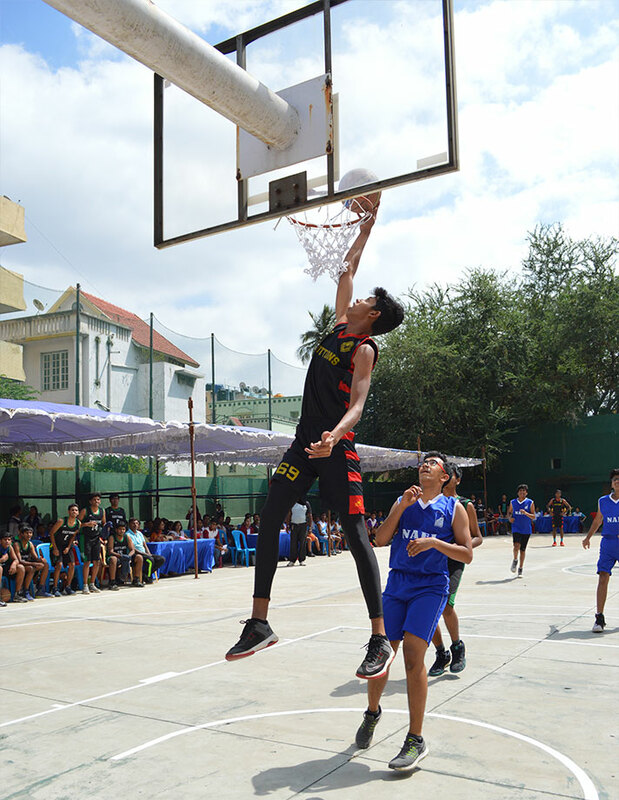 The 15th and 16th of November witnessed frenzied activity and intense competition between nearly a dozen schools from all over Bangalore, with boys and girls alike participating in the 3rd edition of the Under-18 Founder’s Trophy held in NPS Koramangala. 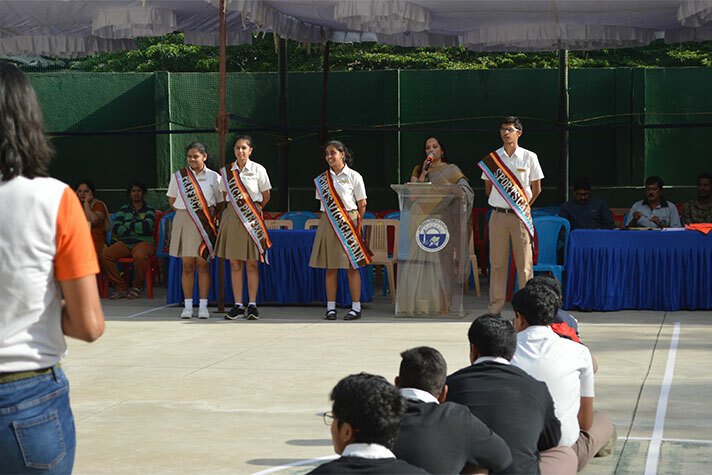 The event began with heartfelt and inspiring speeches by the school sports vice-captain Sumona Sood and school sports captain Shreyas K B. 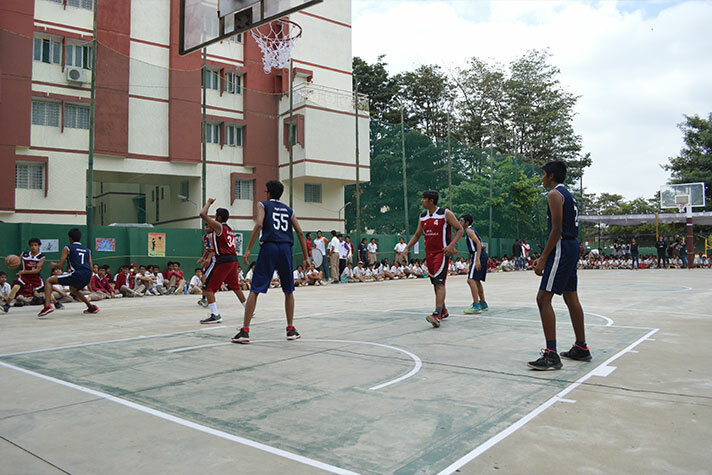 The Principal, Ms. Jyothsna Nair, wished the teams the very best, quoting the adage, “Sports reveal one’s true character”, and declared the tournament open. 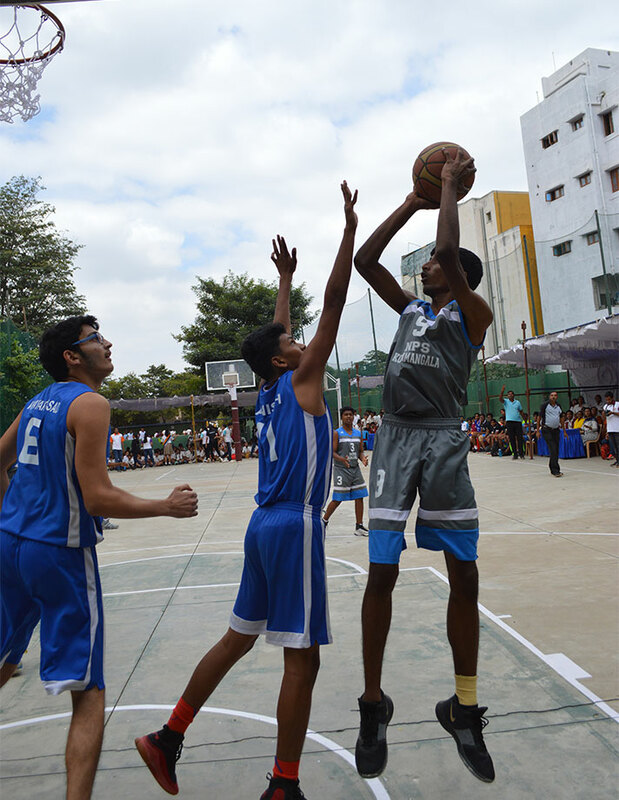 The first match was played by the boys’ teams of NPS Koramangala and NPS Banashankari, a nail-biting 40 minutes that had the audience at the edge of their seats. The following matches followed with much vigour, as even the youngest ones cheered the teams on with enthusiasm and pride. 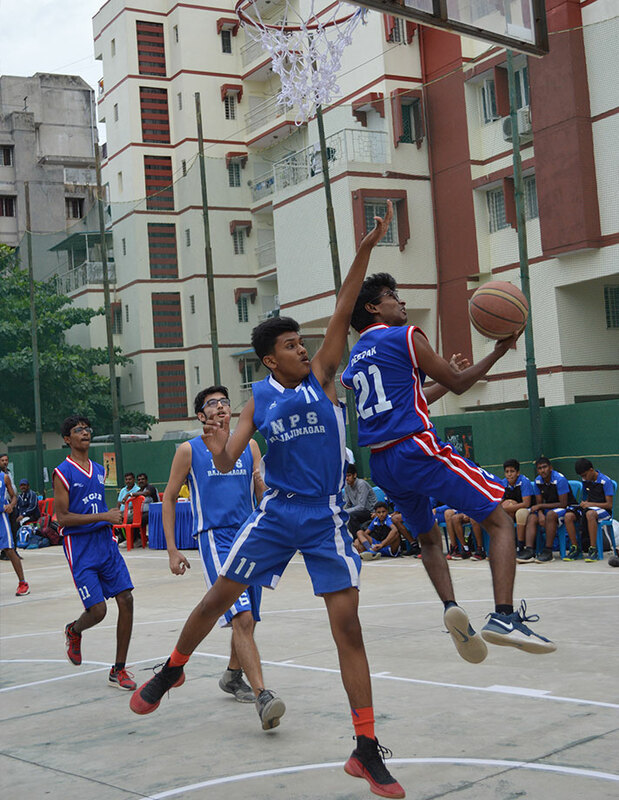 At the end of two nerve-wrecking days, Bishop Cottons Boys’ High School won the tournament by a narrow score against NPS Rajajinagar. Naveeth from NPS RNR was awarded the Most Valuable Player of the tournament. 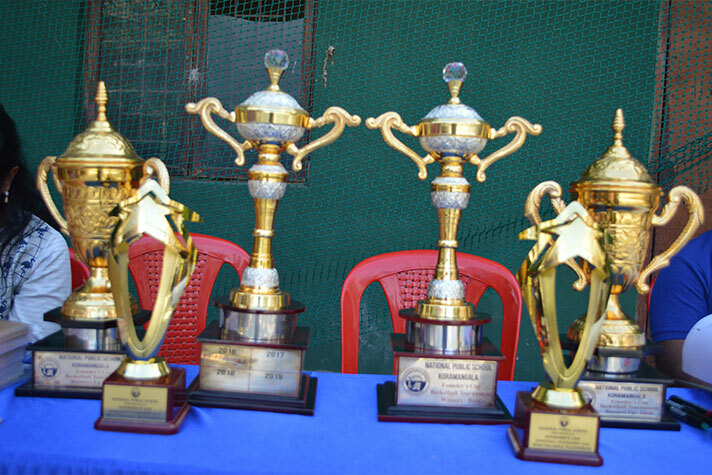 The NPS Rajajinagar girls’ team bagged the first place, while Bishop Cottons Girls’ High School were the runners-up. Sanjana Murthy from NPS RNR was adjudged the Most Valuable Player. All in all, the tournament encouraged every player and non-player alike to discover his or her true potential, and the true meaning of team spirit and sportsmanship.